You know how some women dream about a closet full of shoes? That's how I feel about this nifty craft closet. 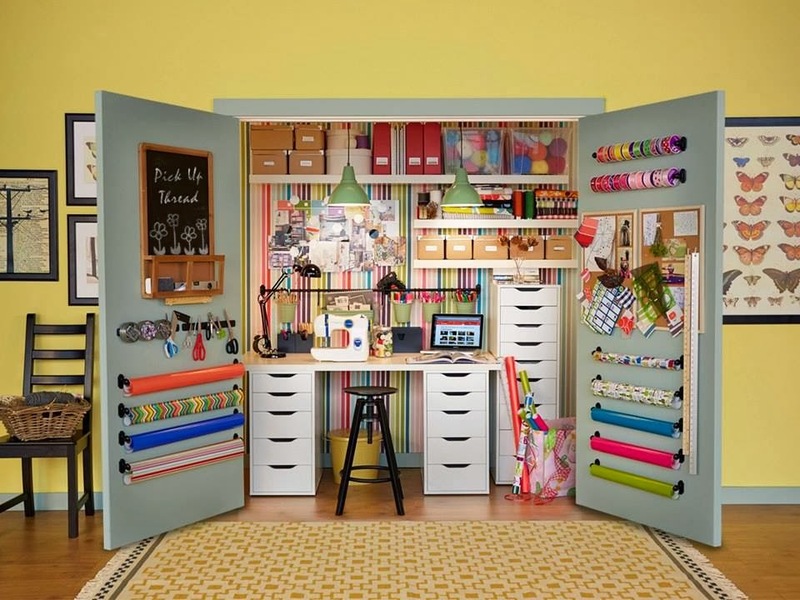 This hidden storage/workroom was created by IKEA Share Space for National Craft Month (....yeah, I didn't know that existed either), click here for instructions on how to create your own craftopia. © 2014 oh!...so random Created by Miss Cassandra. Powered by Blogger.